CHEYENNE, Wyo. 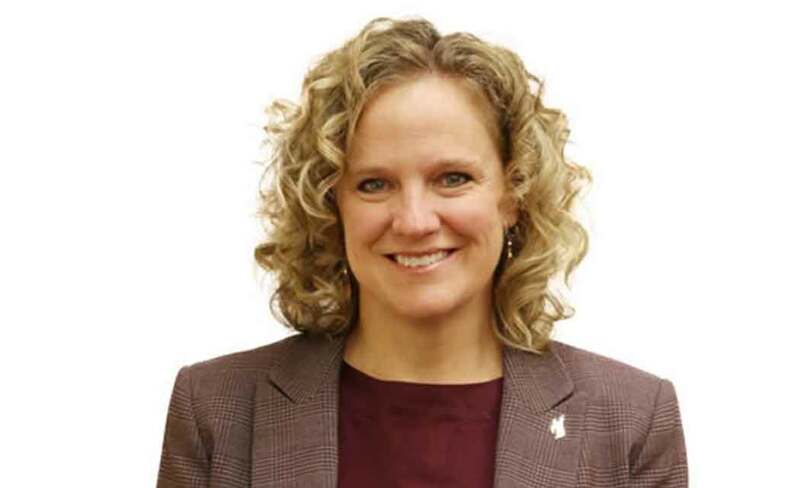 (AP) _ Wyoming Superintendent of Public Instruction Jillian Balow is among a delegation of eight U.S. state school superintendents traveling to China to discuss education issues. The trip to Shanghai is set for next Tuesday through Thursday. Discussion topics will include professional development, rural schools, technology, assessments and evaluating teachers. The trip will also include visits to local schools to learn more about China’s education system. The Council of Chief State School Officers is covering the travel costs for Balow and the other superintendents.